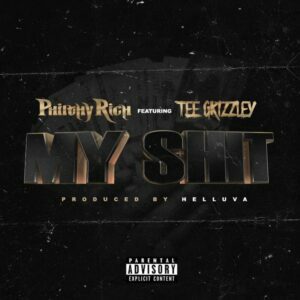 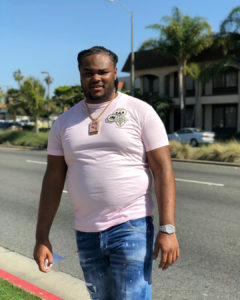 New collaboration from Philthy Rich and Tee Grizzley. New project from Lil Reese “GetBackGang” featuring Tee Grizzley and Fredo Santana. 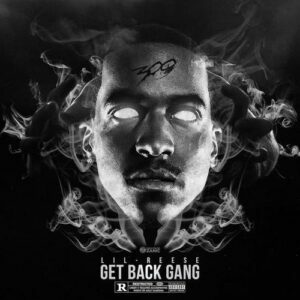 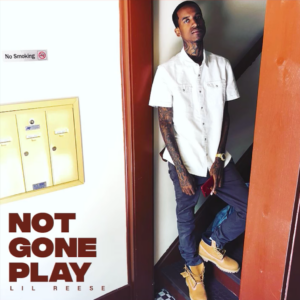 Chicago rapper Lil Reese releases his highly anticipated “GetBackGang” project. 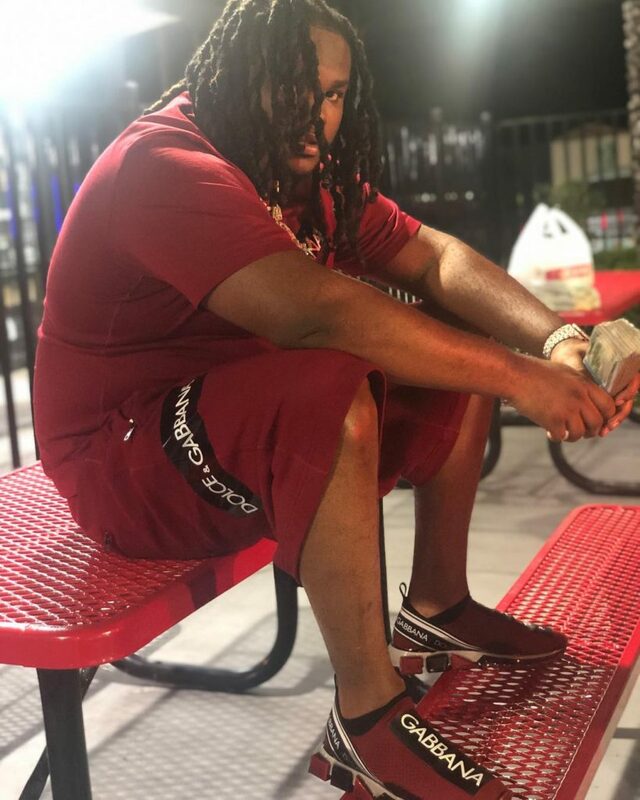 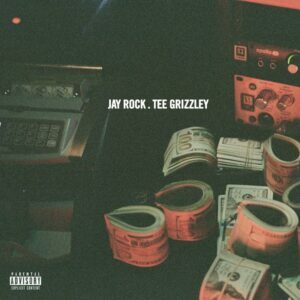 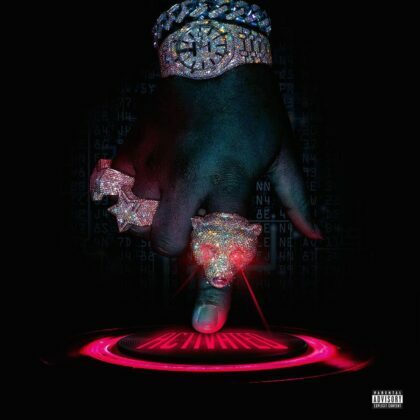 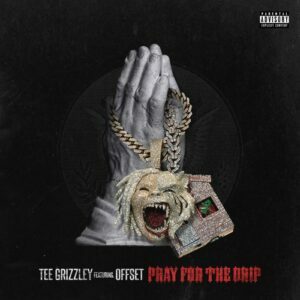 The 10-track album features guest appearances from Tee Grizzley and the late Fredo Santana.